Florence and the Machine (styled as Florence + The Machine) are an English indie rock band that formed in London in 2007, consisting of lead singer Florence Welch, keyboardist Isabella Summers, and a collaboration of other artists. 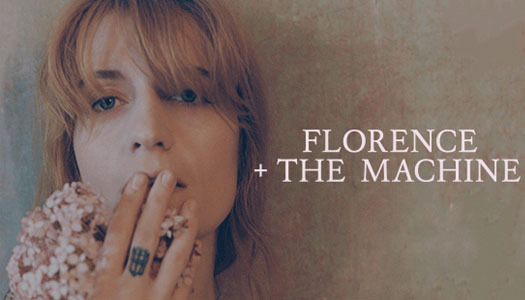 The band's music received praise across the media, especially from the BBC, which played a large part in their rise to prominence by promoting Florence and the Machine as part of BBC Introducing. At the 2009 Brit Awards they received the Brit Awards "Critics' Choice" award. The band's music is renowned for its dramatic and eccentric production and also Welch's powerful vocal performances.